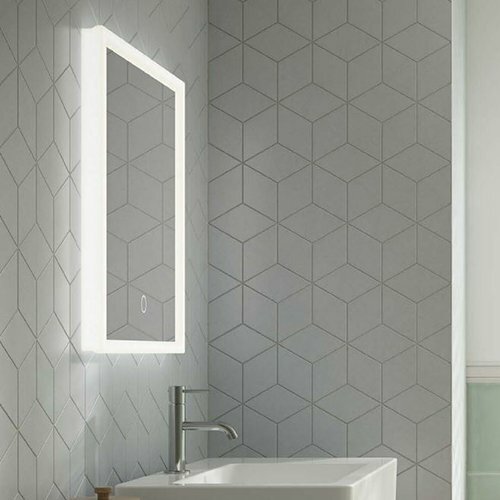 The bathroom is no longer just a place for the everyday ritual of washing. 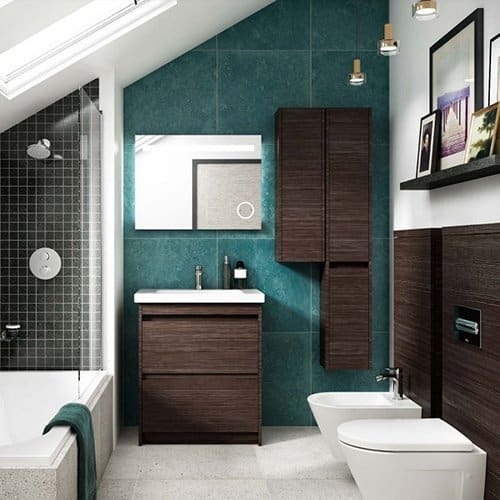 Your bathroom is where you unwind and give yourself much needed ‘me time’ so why not do it in style? 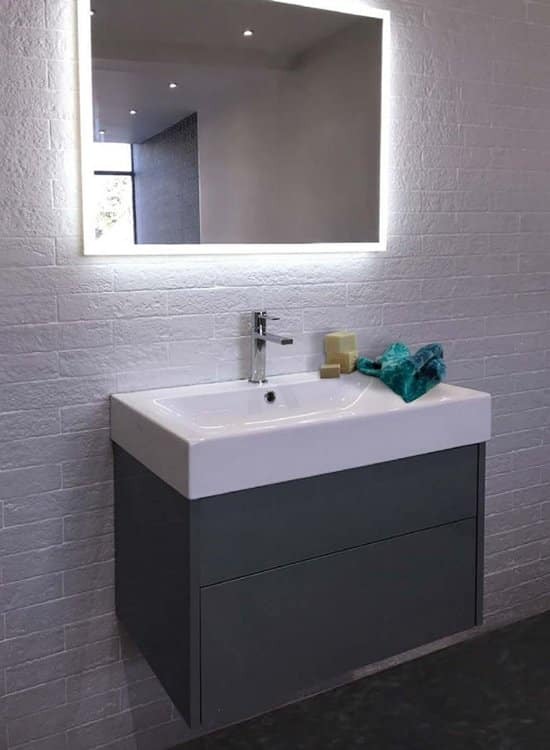 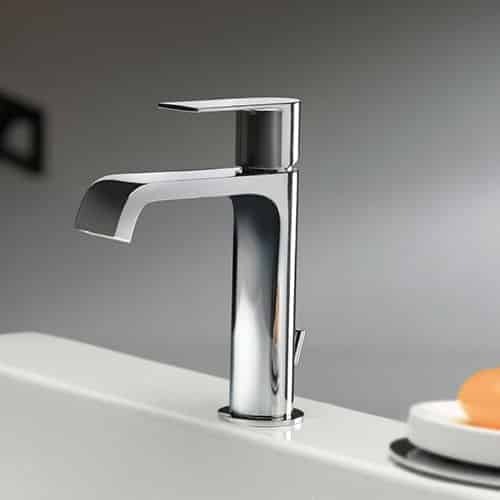 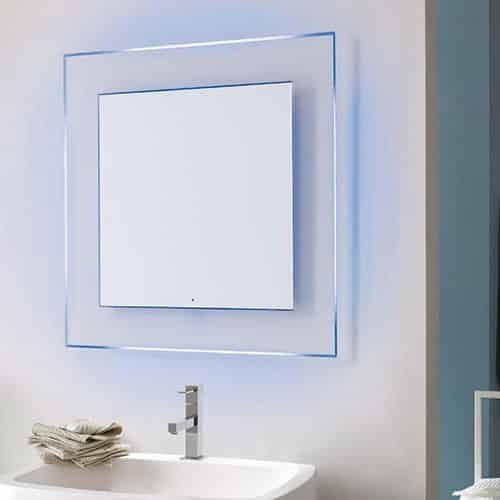 We provide smart and stylish solutions for UK bathrooms, no matter the shape or size. 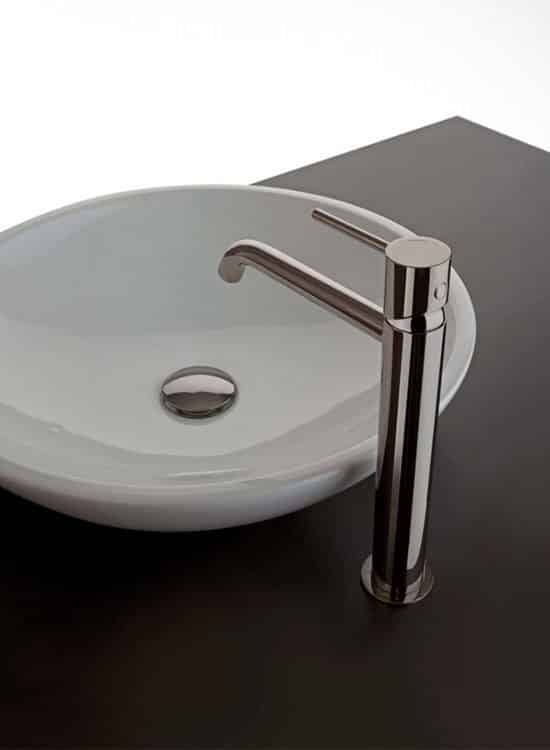 No Code offers high quality, design led products at an affordable price plus a wide range of options to suit your personal taste. 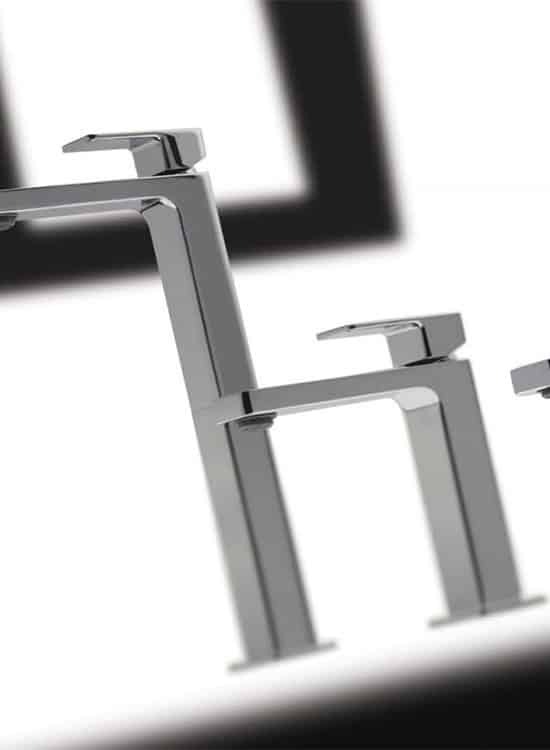 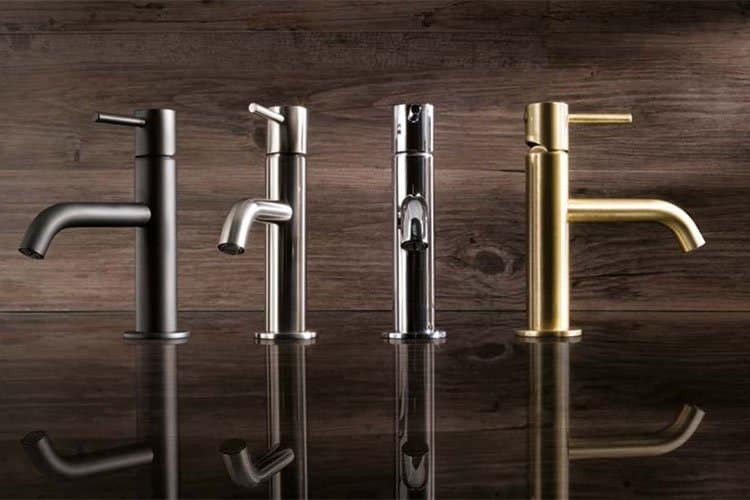 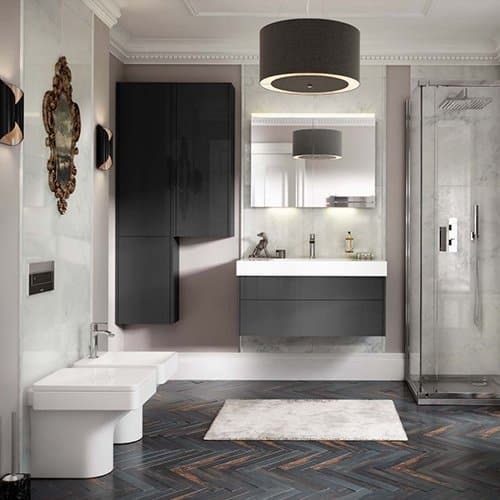 For the last 20 years, No Code?s philosophy has revolved around bringing exquisite bathroom design coupled with unrivalled quality to UK homes. 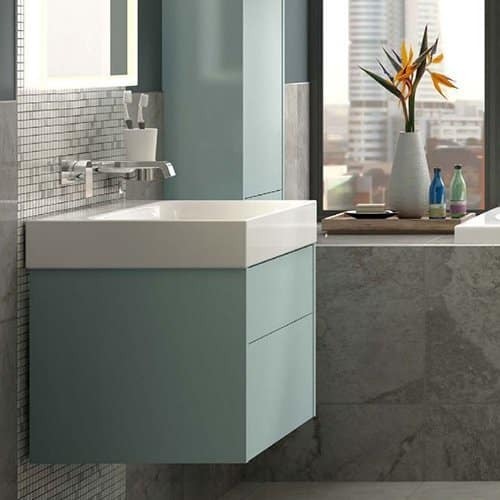 We offer a curated selection of stylishly smart bathroom solutions to help you create your personal sanctuary at home. 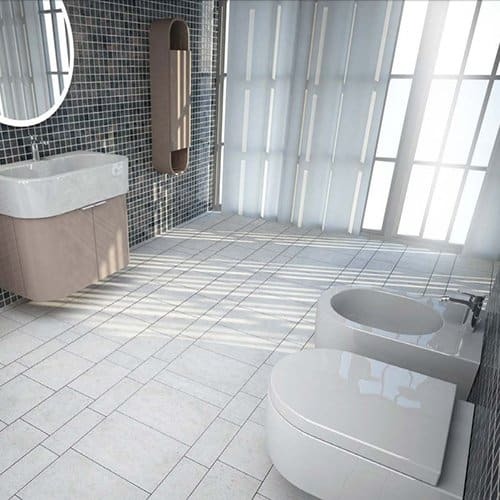 The wide selection of styles and products, gives you the opportunity to mix and match products in a bathroom setting that reflects your unique personality. 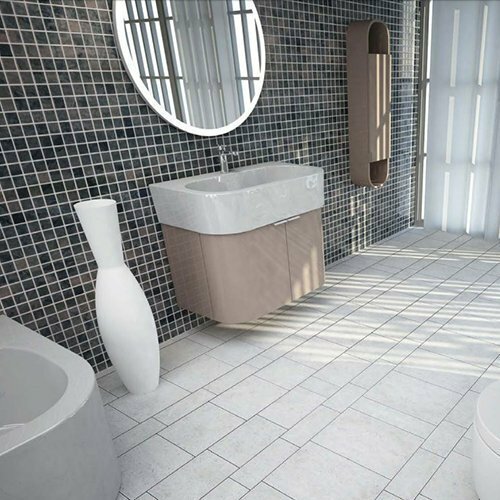 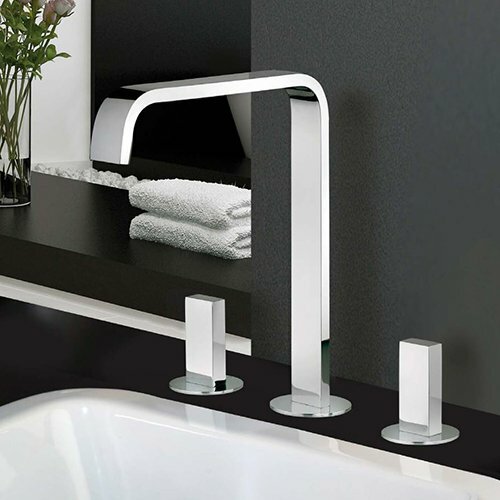 From stunning showers to designer ceramics, all products are of a high manufacturing standard for the ultimate peace of mind. 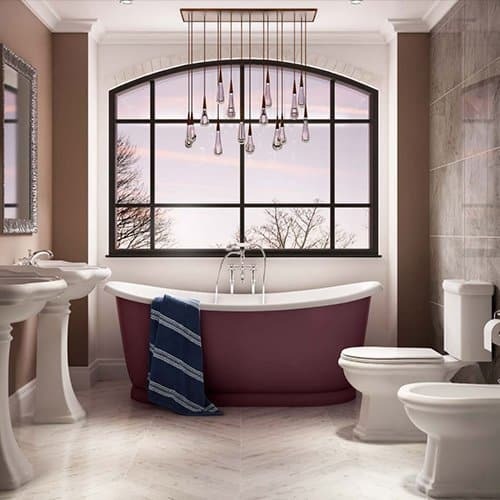 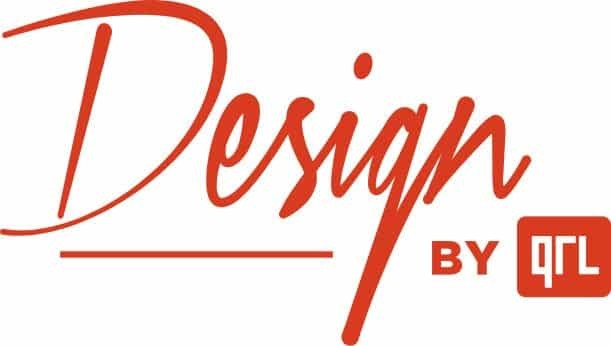 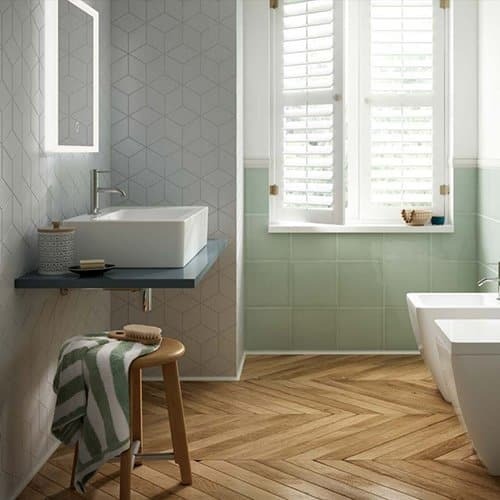 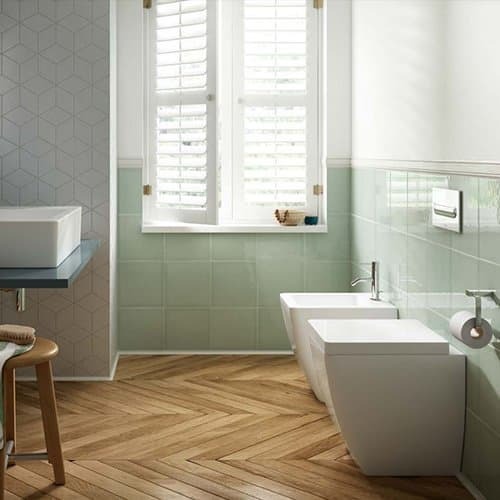 In addition, we aim to unlock the secrets to designing and maintaining your dream bathroom with inspiration ideas, helpful product information and how to guides. 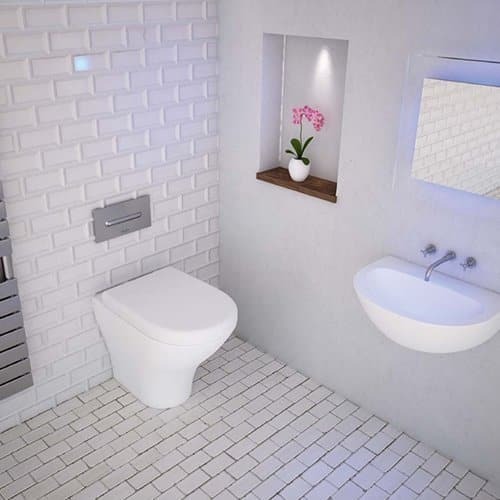 We want you to be inspired and informed so that you can enjoy your No Code bathroom for many years to come.